Dr. Michael Dopkiss has resided in Ohio his entire life. 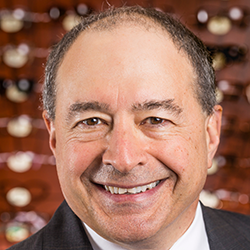 He attended The Ohio State University for both his undergraduate education as well as his Doctor of Optometry degree. 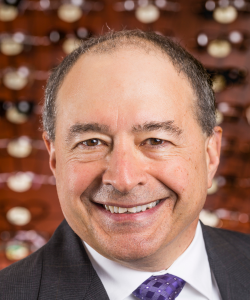 He founded Dr. Dopkiss & Associates in 1992. He is a member of St. Brigid of Kildare Church in Dublin and resides in Union County with his wife and children. Dr. Dopkiss has many interests including winemaking, astronomy, weight training, cooking, target practice, and writing. He has participated with the Lions Club Gift of Sight Program for the past 16 years. Sandy is our practice administrator and has been with Dopkiss Eyecare since its founding in 1992. 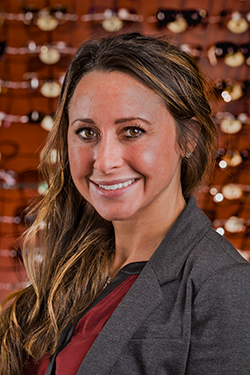 She is skilled in all aspects including optics, contacts and specialty testing. Jennifer is our licensed optician. She has been working in the field since 1995 and has been with Dopkiss Eyecare since 2009. Doris began her time with Dopkiss Eyecare in 2005. 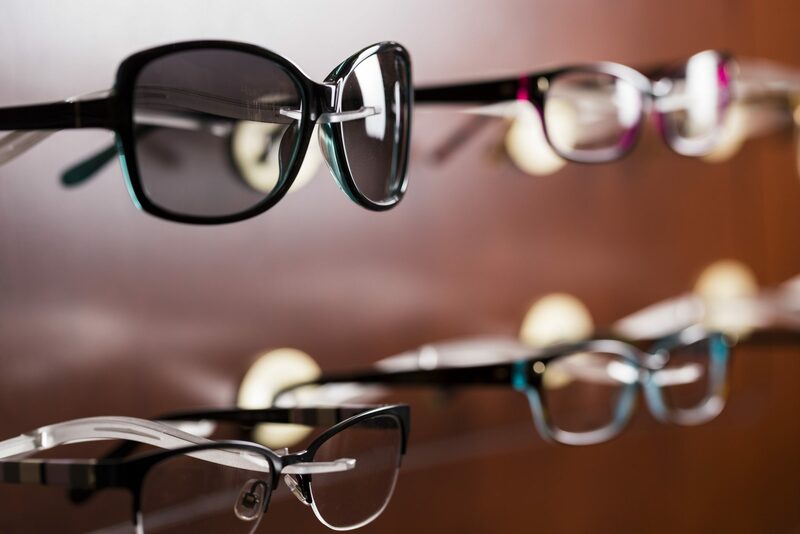 She is an optometric technician who is also trained in business management as well as fitting frames and lenses. 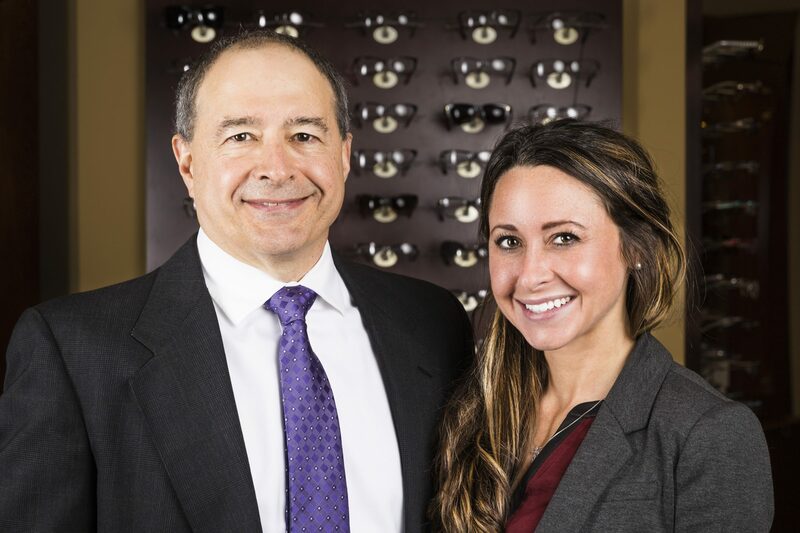 Dr. Dopkiss and his team are extremely professional and take the necessary time to ensure my vision needs are met. I have been with him for years and his entire team is the best. I would higly recommend Dr. Dopkiss!